The Pine Honors College helps strong students excel by providing exceptional Honors classes; service and extracurricular opportunities; and support for undergraduate research and study abroad. We strive to unite a diverse community of scholars as they seek to make the most of their four years at EIU and prepare themselves to take up their place in the world. Crazy high ACT scores? Have some money. Depending on those scores, incoming Honors College freshman may be eligible for some terrific awards. 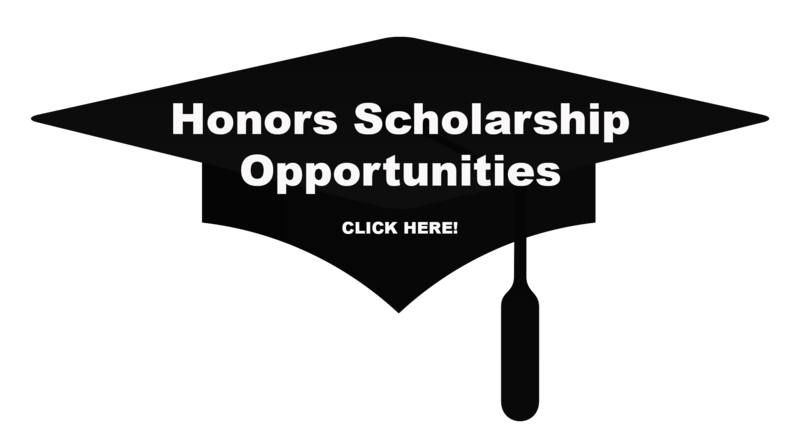 Click here for more information on Honors scholarships. University honors enriches your learning with small, discussion-driven classes that satisfy general education requirements. Build your critical thinking, speaking and writing skills in a supportive, challenging community. Click here for more information on University Honors. Expand your worldview - the National Student Exchange can place you in another North American university for a semester, as you continue to meet your major requirements. Click here for more information on this program. Art shows, scientific publications, concert hall recitals and national conference talks: last year, more than 80 Pine Honors College students shared their research and capstone experiences. Click here for more on undergraduate research. "Applying for the Goldwater helped me focus on my goals, express my passion for my field and complete graduate school applications." "I really love honors classes because they allow me to interact with my professors on a more personal basis." "Honors has helped me propser with my classwork at Eastern by giving me opportunities to participate in differet activities such as Student Government."